With Anchor, you can access and manage files and folders from all of your connected devices. Navigate to the Download page in the web portal to view a list of desktop clients and mobile apps that can be installed and registered to your user account. To manage your content on your computer, you can download and installed the desktop client (Synced Tool). 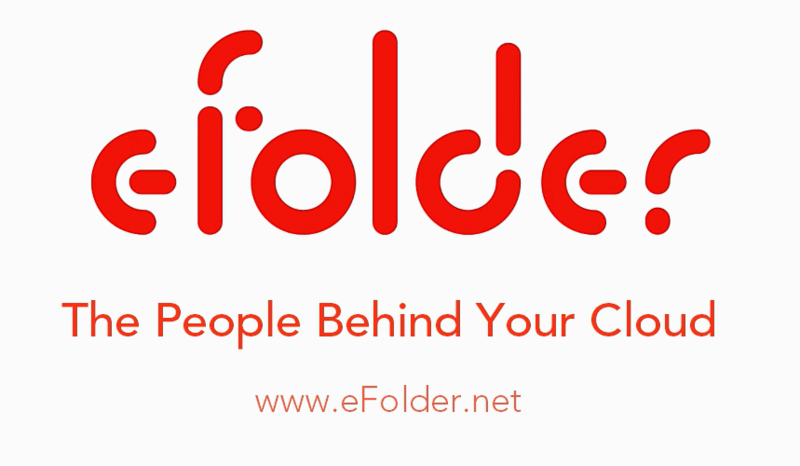 Files and folders that are added through Synced Tool will automatically sync to the web portal and any of your other devices that you have connected to your account. You can use Synced Tool on both Windows and Mac machines. For more information about downloading and registering your desktop client, please reference the How to Install and Configure the Anchor Desktop Client Knowledge Base article. Find and download the Windows Phone app in the Windows Phone site. Alternatively, you can access a direct link to your device-specific app in the web portal. For more information about mobile devices, please reference the How to Download Mobile Apps Knowledge Base article.